"Minimizing Your Footprint, Enhancing Your Performance"
While planting may seem straightforward, the challenges posed by funding availability, specimen quality, and the needs of your community can quickly complicate even the smallest of planting programs. Since tree planting can often require a significant investment it’s important to make sure it’s done right. 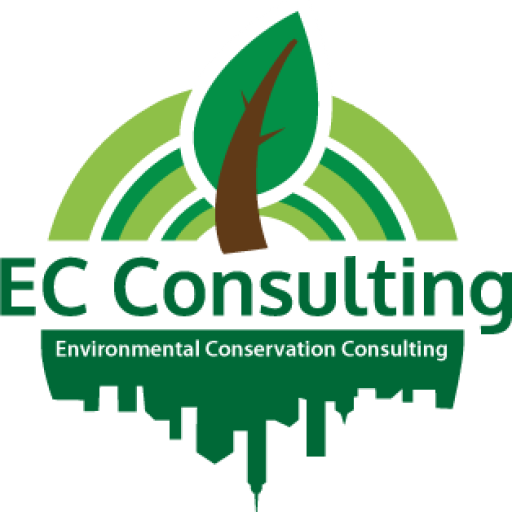 At EC Consulting, we have extensive experience in tree planting, covering every aspect from selecting each location to writing the contracts to ensure the highest quality of workmanship. Whether you’re looking to redesign a downtown shopping area, re-plant a park, add shade trees to your town, or simply plant a specimen tree, we’ve got you covered. Our arborists have overseen the planting of thousands of trees from suburban NJ to the most industrial areas of NYC. This experience coupled with the knowledge of how the urban forest works allows us to tailor a planting plan for you that will help you reach all your planting goals. Very often too little consideration is given to the long term growth of the trees to be planted. Site preparation, species selection, and maintenance expectations all need to be considered to ensure that you’re getting the right tree in the right place. Ensuring the right trees are planted in the right locations will minimize your maintenance expenditures, increase the durability of your hardscapes, and maximize your investment. If aesthetics are of primary importance, there’s no need to worry. We partner with landscape architects to create plans for every aesthetic. Tall stately trees, shady alles, and groves of flowering trees are just some of the aesthetic options we offer as part of our designs. No project is too large or too small. Let us design a planting plan for your next planting season and see what’s possible with our experience at your service. A comprehensive planting plan will enable you to make the most of your funds and efforts. Choosing the right locations, the right species, and organizing this information for maintenance and tracking is essential for the reduction of maintenance, the longevity and health of the trees, as well as getting the most for the money. Planting plans begin as a collection of locations with specific details. 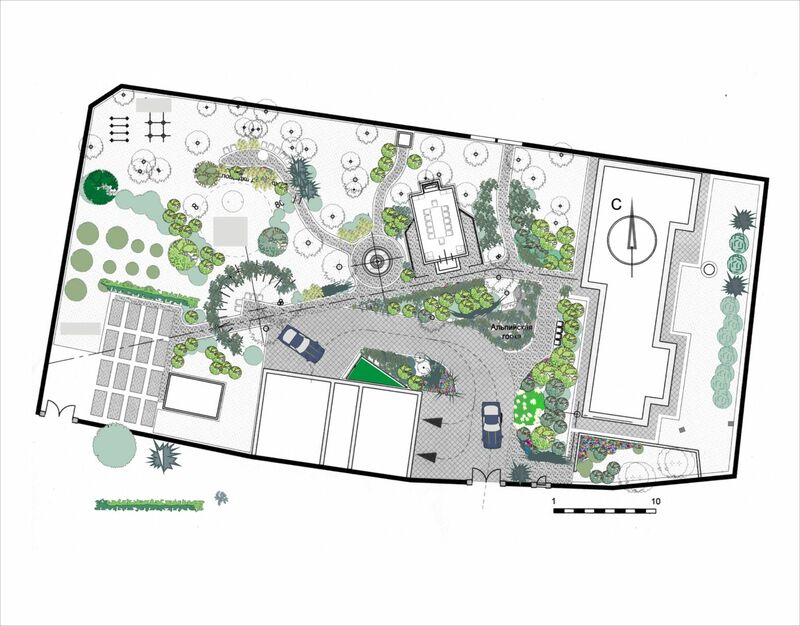 These details include the exact location, the size of the prepared planting area, the species of tree to be planted, and the reason for the planting. The species that can be planted is determined by the environmental conditions and spatial requirements. For example, a planting space in front of a home under utility wires is a great place for a small flowering tree, but not a good place for a large oak. Just as a hardy medium sized tree is better for urban areas with high foot traffic than a small flowering tree that is sensitive to salt used on sidewalks in winter. The goals of the planting will heavily influence the placement of the trees and the selection of the species. We can help you to determine the goals around your budget and plan for the most effective way to reach these goals. Creating drawings as well as easy to use spreadsheets for the tracking of the planting and health of the tree after planting will also help you to get the most out of your planting. ⓒ 2019 by Environmental Conservation Consulting NY, LLC. All Rights Reserved. AY Creative, Inc.